God speaks to man through His written Word. 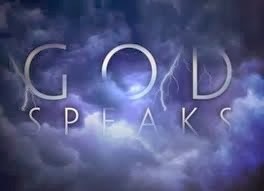 God does not need to speak to you concerning things already revealed in the Scriptures. 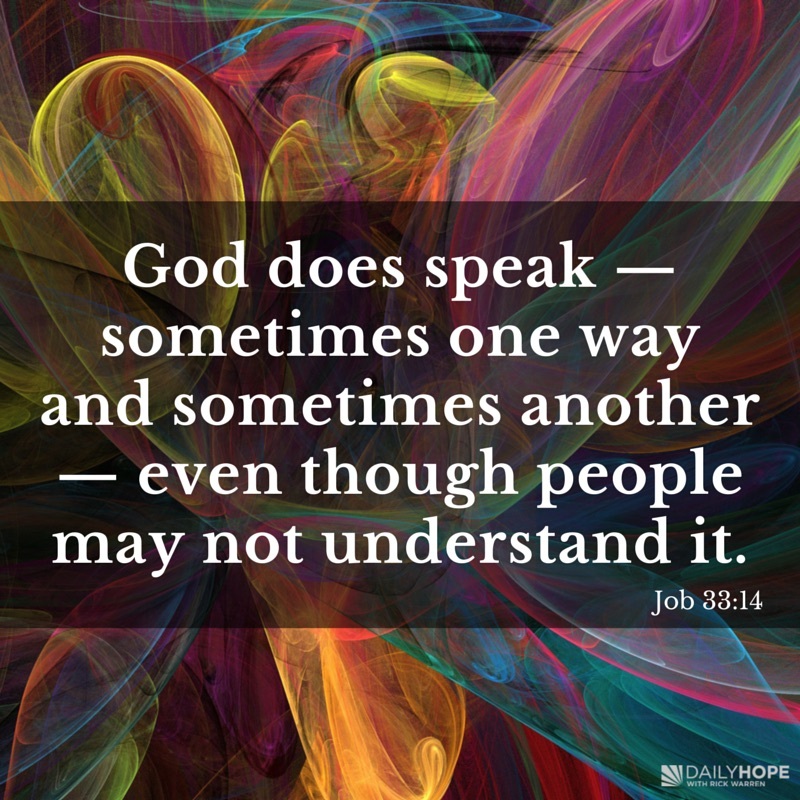 When God uses other methods to communicate, they will never conflict with His written Word. God communicates His will through Christian counselors. There are many Biblical examples of people seeking guidance from men of God. God communicates His plan through circumstances. One excellent Old Testament example of this is the life of Joseph recorded in Genesis 37-50. Through circumstances over which Joseph had no personal control, he was used of God to save the lives of thousands of people in a time of severe famine. 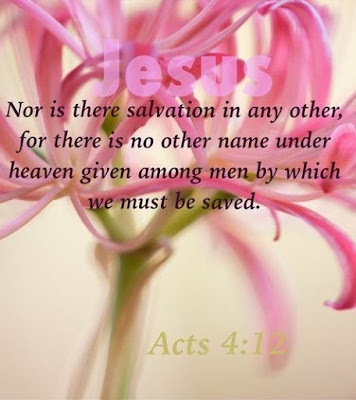 Wherefore we would have come unto you, even I Paul, once and again; but Satan hindered us. I Thessalonians 2:18. He told believers at Thessalonica he was prevented from visiting them because Satan hindered. Since he could not go to them, he wrote to the church at Thessalonica. Satan’s hindering resulted in the book of I Thessalonians and the important message Paul shared had greater impact than would have resulted from a visit. It has been passed down through the centuries for the benefit of all believers. Apostle Paul decided to stay at Ephesus because through circumstances arranged by God, there was a great opportunity for Christian service open to him. He called this an open door. A closed door does not mean you have missed God's will. It does not mean it is not His will to do something. Paul later evangelized Asia. God is directing you by closing a door. He leads through closed as well as open doors. Sometimes a door is closed because it is not the right timing in the plan of God. Later, that same door may open to you. Lot was given direction by angels who appeared at his home in Sodom. He was told to leave Sodom because the judgment of God was going to fall on the city (Genesis 19). An angel spoke to Philip and told him to go to Samaria (Acts 8:26). The births of John the Baptist and Jesus were announced by angels (Luke l). There are numerous Biblical records of angels appearing to communicate the will of God to man. A miracle is a supernatural event which is beyond the power of man to perform. God used this miracle to speak to men who worshiped idols and reveal Himself as the true and living God. You can find many other Biblical examples of God communicating to men through miracles. God desires so much to communicate with us that He even speaks while we sleep! God speaks in dreams. These are not the normal dreams experienced by everyone. They are supernatural dreams given by God. They are detailed, specific, and reveal His will. God used dreams to reveal His will to Joseph. Genesis 37. These are just a few of the many examples of how God communicates through dreams. The book of Daniel is filled with visions (as well as dreams). God used these to reveal many things about the future of the world. He spoke to many other Old Testament prophets through visions. The final book in the Bible, Revelation, is based on a vision seen by the Apostle John. 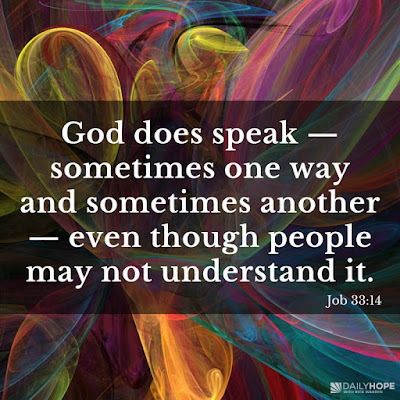 Be open and receptive to the voice of God no matter what method He selects to communicate with you.